Need a uPVC casement window price? Build your free quote today. Looking for casement window prices in Bromley? Find out how much your new and replacement uPVC windows cost with Double Glazing On The Web’s online quoting engine. Get instant casement window prices for your new double glazing in Bromley. The process is simple. Our quoting engine will guide you through the quoting process step by step. It’s quick, it’s free and gives you an online guide price for your replacement windows and doors. All casement window prices are free, with no obligation to buy. Need Help Measuring Your Windows? At Double On The Web has a wide network of fully accredited companies across the UK to meet your needs. We can put you in touch with a local double glazing installer in Bromley, with the promise of high-quality products and double glazing services. Double glazed casement windows come in a wide range of options for your home in Bromley. You will be able to choose from a stylish selection of glass designs in order to maintain the appearance of your home. Glazing styles include toughened safety glass, obscure glazing, astragal or Georgian bars and decorative glazing. French casement windows when open, offer unrestricted views of the outside. They open just like a French door and with no central bar, they can be opened fully without any restrictions. The uPVC French casement window is also large enough to double up as a fire exist. These windows will allow for a quick escape for your family in case of an emergency. Designed to open completely outward, casement windows unlike double-hung styles which are closed on top, provide lots of light and ventilation. Every uPVC casement window can be supplied with a high-security locking system of your choosing. Your chosen Bromley double glazing installer will provide you with a choice of fully fitted, high-security locks for your peace of mind. Casement windows are ideal for kitchens because they are very easy to use and are easily accessible. Their single lever latch design means they can be opened and closed in one swift action. uPVC casement windows will create an air tight seal upon closing. This prevents cold spots and draughts in the home and also increases thermal insulation. 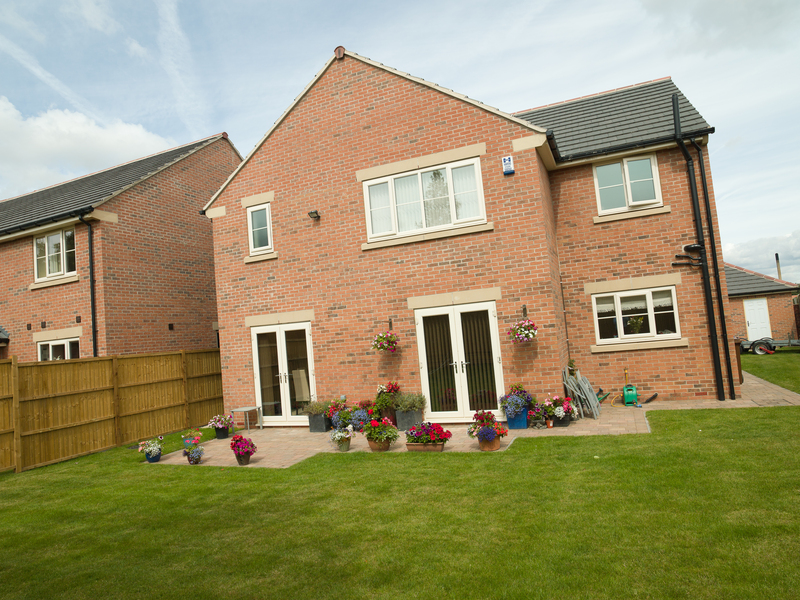 uPVC casement windows are very low maintenance. They will not rot, warp and they will never require re-painting. Some models of casement windows will even allow you to remove the sashes from the frame so you can clean them safely and easily.